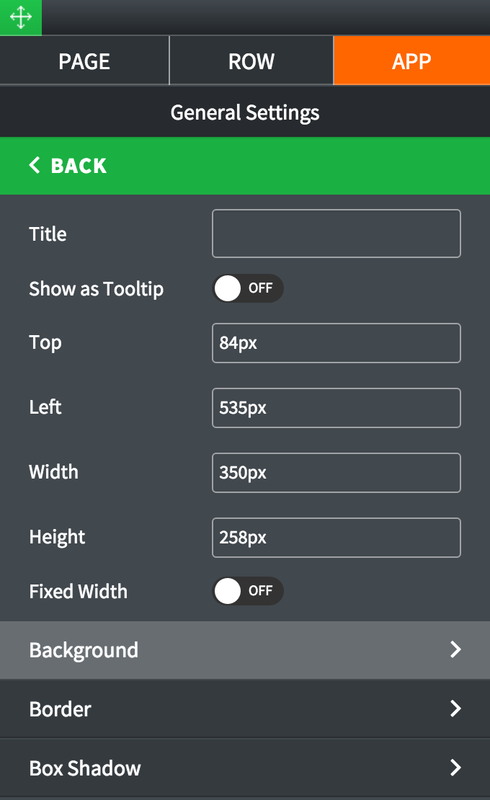 Drag Video Gallery widget to an area of the page where you'd like to add it to. Double-click on Video Gallery or highlight it and go to Settings pane > APP. 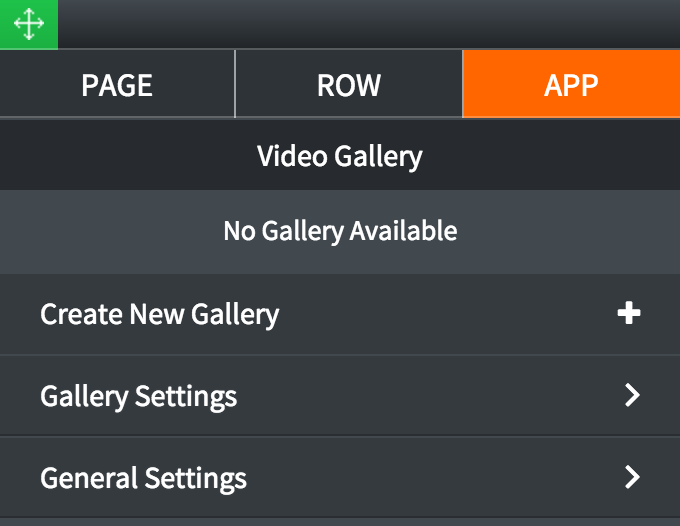 Select Gallery: If any galleries for video gallery have been previously created, select one from the dropdown list. Create New Gallery: Click to create a new video gallery. Gallery Name: Give a new video gallery a name. Manage Videos: Click to add videos to the new video gallery. Upload From Computer: Click to add a video to the new video gallery. 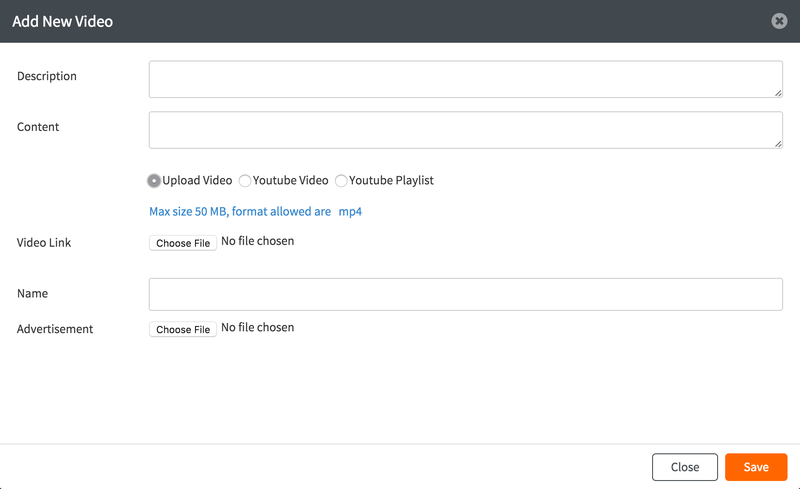 Upload Video: Use this option to upload a video from your computer. Click Choose File button to locate and upload a video from your computer. YouTube Video/YouTube Playlist: Use either of these options to paste a link to a YouTube video/playlist. Gallery Name: Enter a name for the gallery. 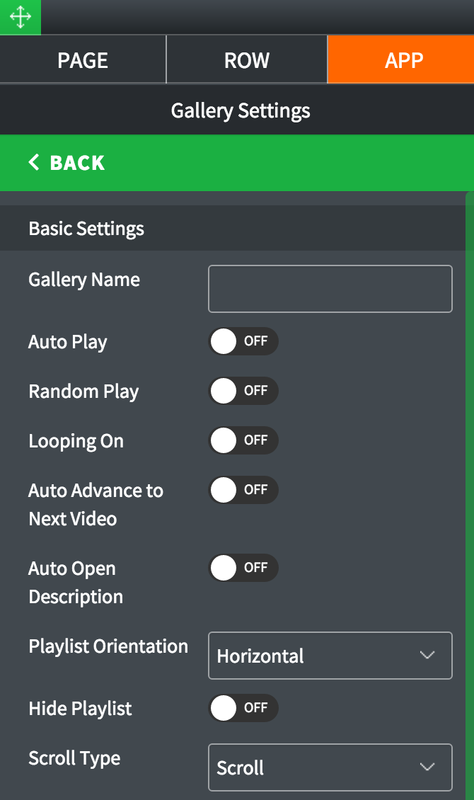 Auto Play: Toggle ON to have the videos play automatically. Random Play: Toggle ON to shuffle the videos during playback. Looping On: Toggle ON to have the videos loop. Auto Advance to Next Video: Toggle ON to automatically advance to next video after the current one is finished. 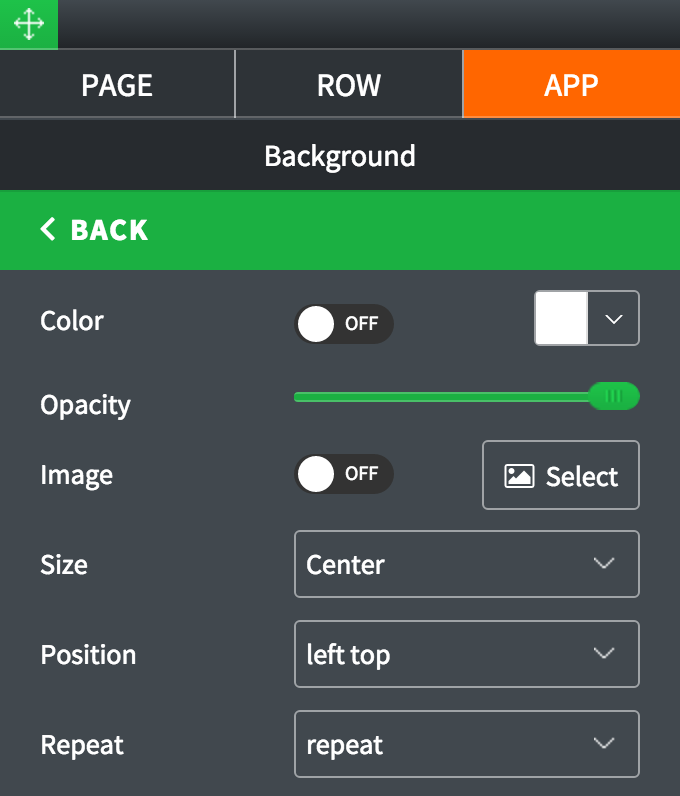 Auto Open Description: Toggle ON to have the description display automatically. Hide Playlist: Toggle ON to hide the playlist of videos. 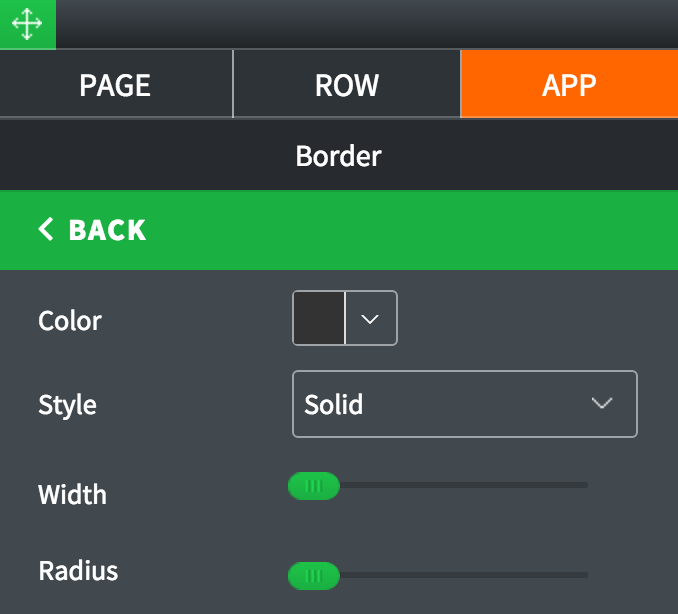 Scroll Type: Choose playlist navigation type between scroll and buttons. Active Item: Type in a number for the default video in the playlist (0=first video, 1=second video, etc.). 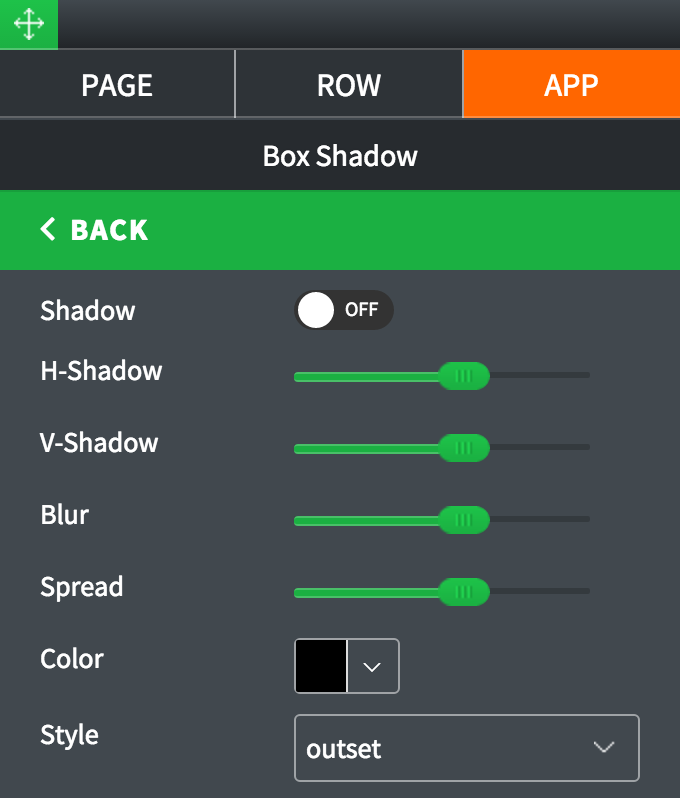 Auto Hide Controls: Toggle ON to automatically hide playlist controls. Default Volume: Set default audio volume with the slider. Use Live Preview: Toggle ON to enable video preview when a mouse hovers over a video thumbnail in the playlist. 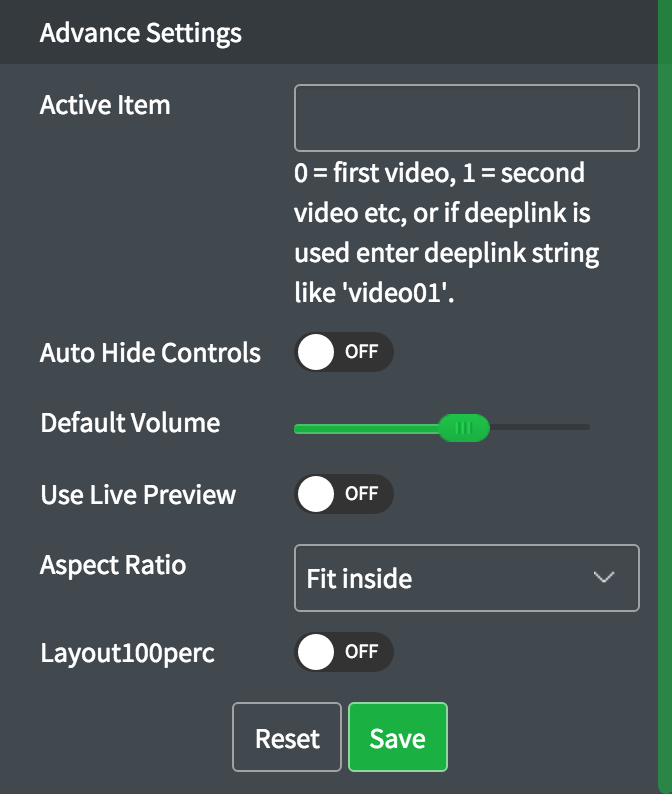 Aspect Ratio: Select aspect ratio for the videos from the dropdown list. Show as Tooltip: Show the title as tooltip (text that appears when your mouse hovers over the video gallery).